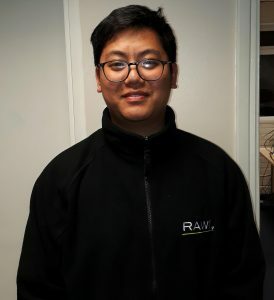 We’ve seen lots of fresh faces (and some more familiar ones!) 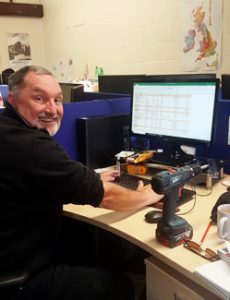 with scientists, civils teams, and administrators joining our locations across the UK in recent weeks. 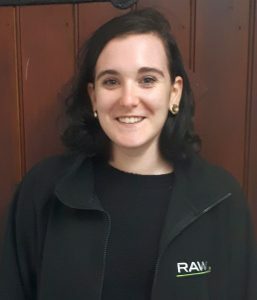 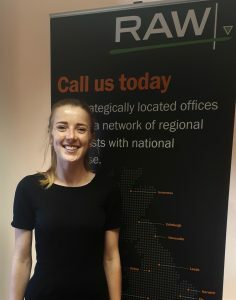 All at RAW are delighted to welcome Jamie, Lisa and Richard back to our Manchester, Swansea and Edinburgh offices, as well as welcoming newly appointed team members in Exeter, Sandhurst, Salisbury, Malvern, Swansea, Ely, Manchester, Newcastle, Edinburgh and Belfast! 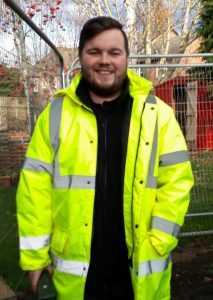 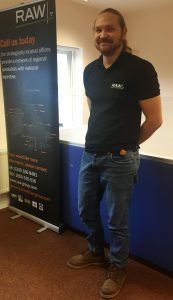 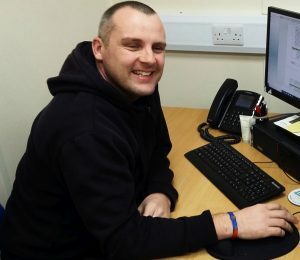 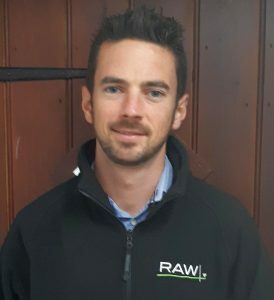 RAW’s Manchester team were all pleased to see Jamie return recently, as our Civils Team Leader for our Manchester, Leeds and Newcastle offices. 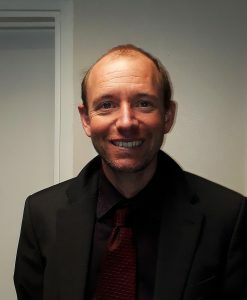 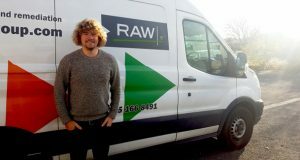 Jamie re-joins the team at our new Manchester premises (photos to follow!) 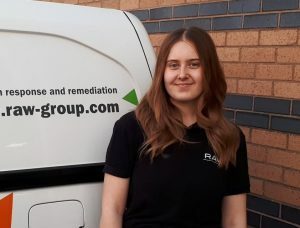 and is already back out on site maintaining the quality of our remedial works, having been brought up to speed with all our developments in recent months. 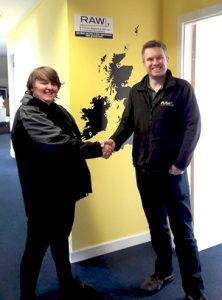 Alan, the Operations Manager for Scotland, is also delighted to have Lisa back on the team. 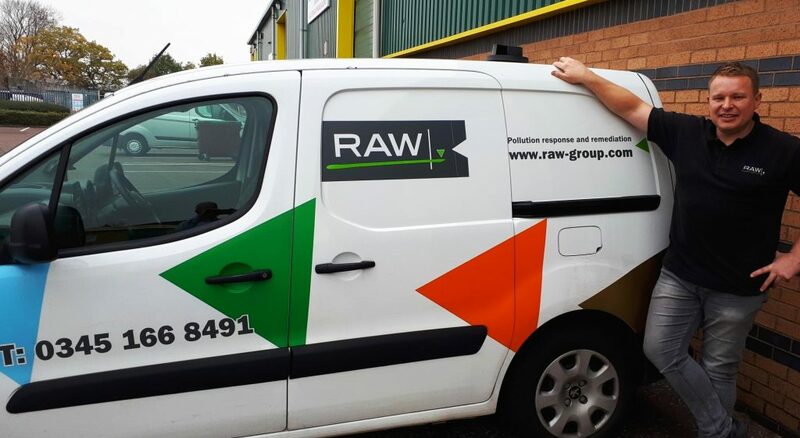 RAW’s commitment to fully staffed offices, supporting consistent and effective customer service across the UK and Ireland, lies at the heart of what we do. 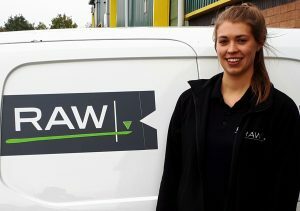 A continued, targeted recruitment programme, together with career development for our existing colleagues, allows us to continue to progress our technical offering and our unique, market-leading response coverage. 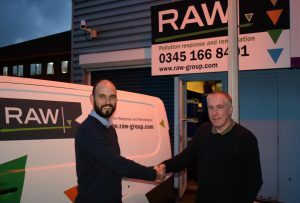 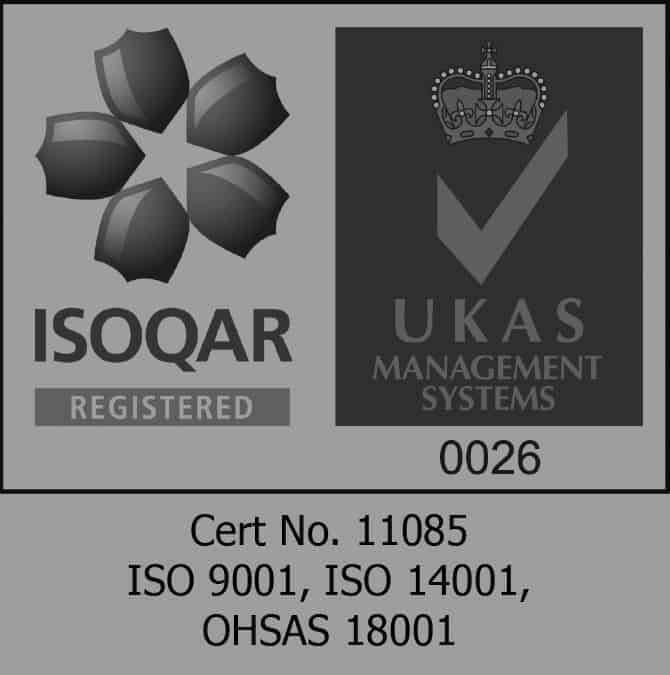 RAW Technology Limited (t/a RAW) is a wholly-owned subsidiary of RAW Global Limited and is registered in England and Wales.